During World War II, the fate of Estonian heritage seemed uncertain under the rule of the occupying Soviet forces. Since its liberation in 1991, however, the Eastern European country has seen an incredible cultural renaissance, supported by efforts to return to its roots as a nation. 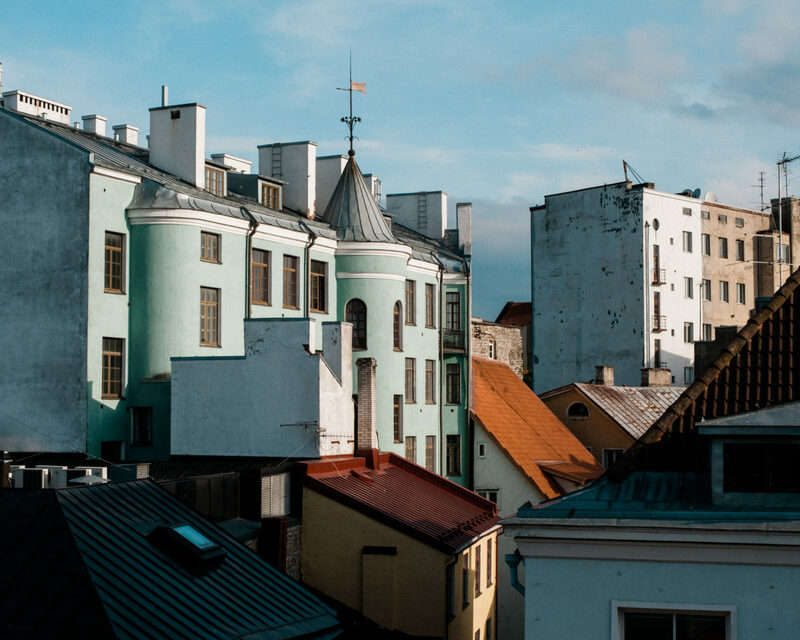 And although Estonia may still be settling into its post-Soviet personality, it seems ready to reintroduce itself to the world by celebrating everything that makes it unique. 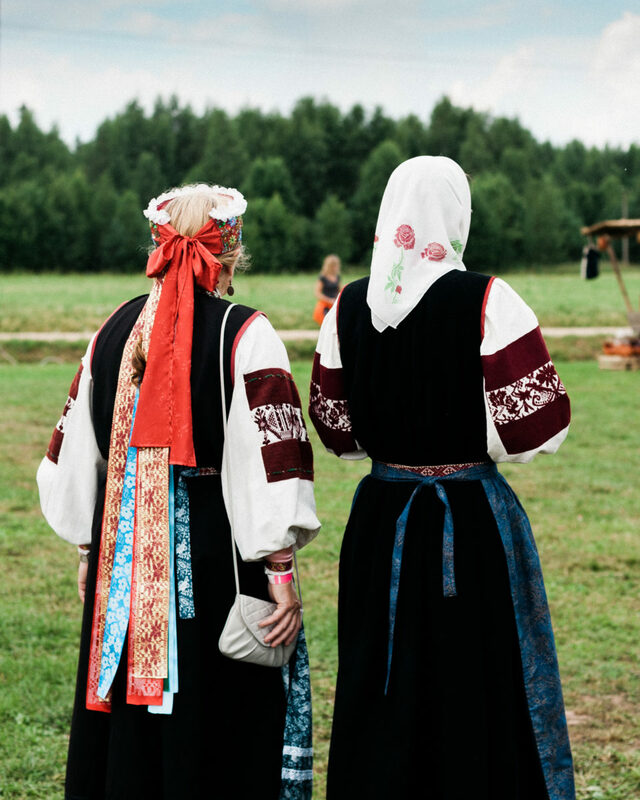 Here, photographer Kristen Dobbin shares a glimpse into capital city Tallinn, where traditional songs, dances, and festivals fill the streets with life. 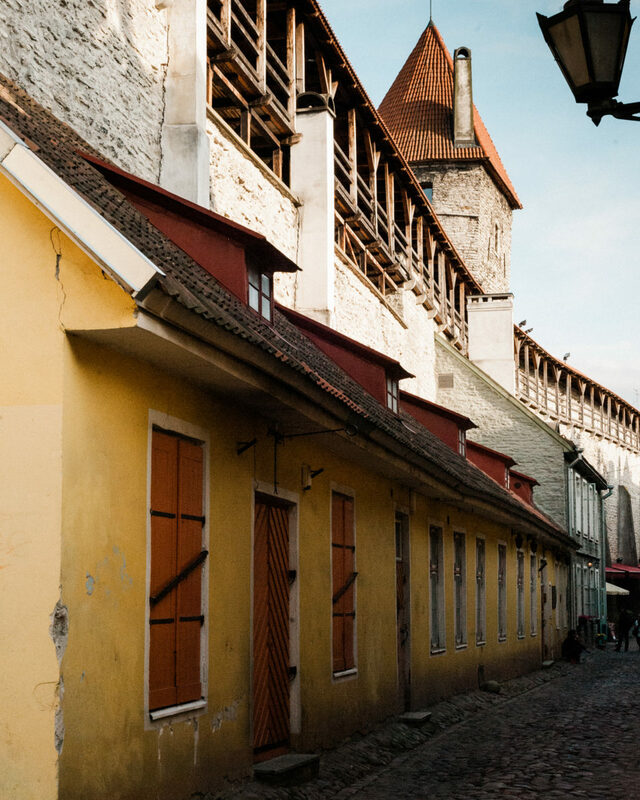 Both eastern and western influences can be seen in the architecture of Tallinn’s Old Town. On the left are the domes of Alexander Nevsky Cathedral, built in 1900 when Estonia was under Tsarist rule. 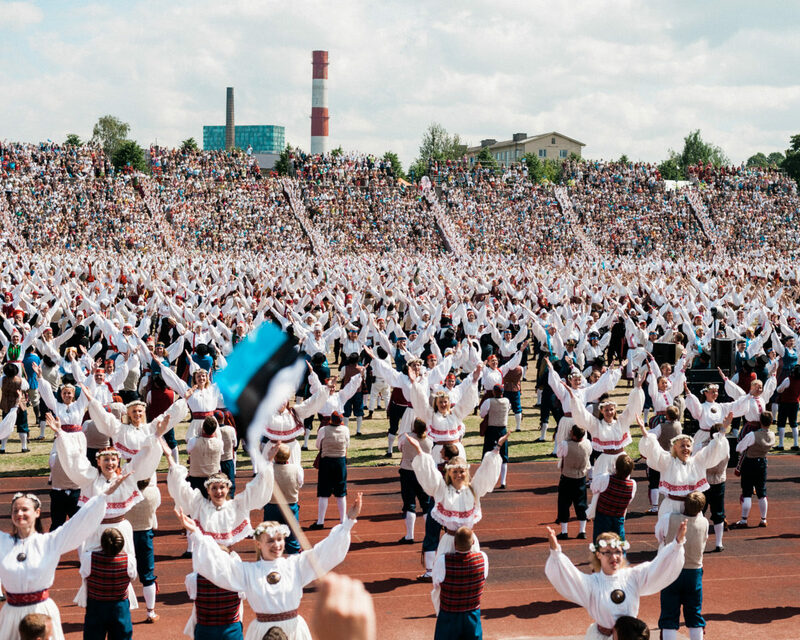 The Song and Dance Festivals, Laulupidu and Tantsupidu, are held every five years in celebration of Estonian culture and independence. During the “Singing Revolution,” Estonians publicly gathered and sang songs banned by their Soviet occupiers, and this peaceful protest helped gain Estonia its independence. Tallinn’s old city walls date back to the 13th century and are a well-preserved example of medieval fortification. Kadriorg Palace Park, commissioned by Peter the Great, is a peaceful place to spend an afternoon. 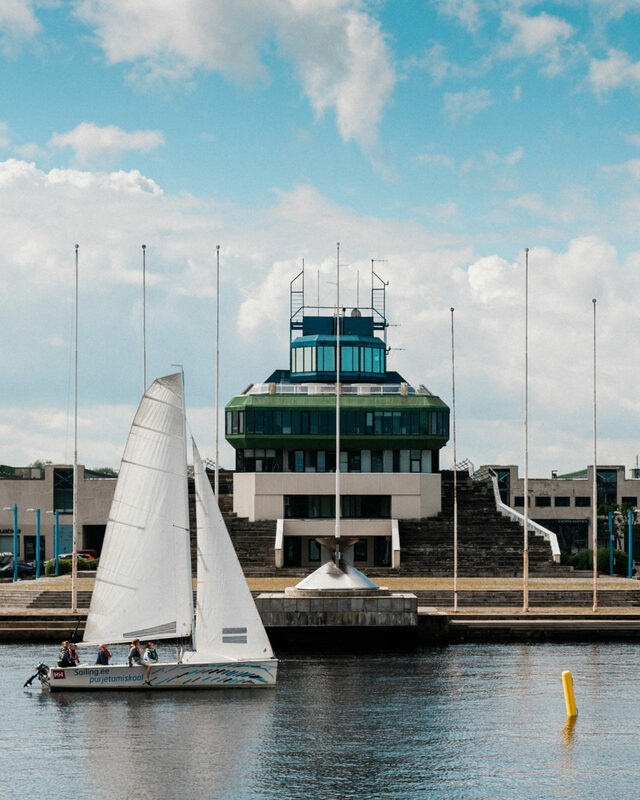 A bike path leads the way from downtown Tallinn out to Pirita Beach, where the Soviet Olympic Yachting Centre from the 1980’s Moscow Olympics is located. The Kalamaja (“Fish House”) area was an industrial fishing harbor, but today it’s one of the trendiest neighborhoods in Tallinn. 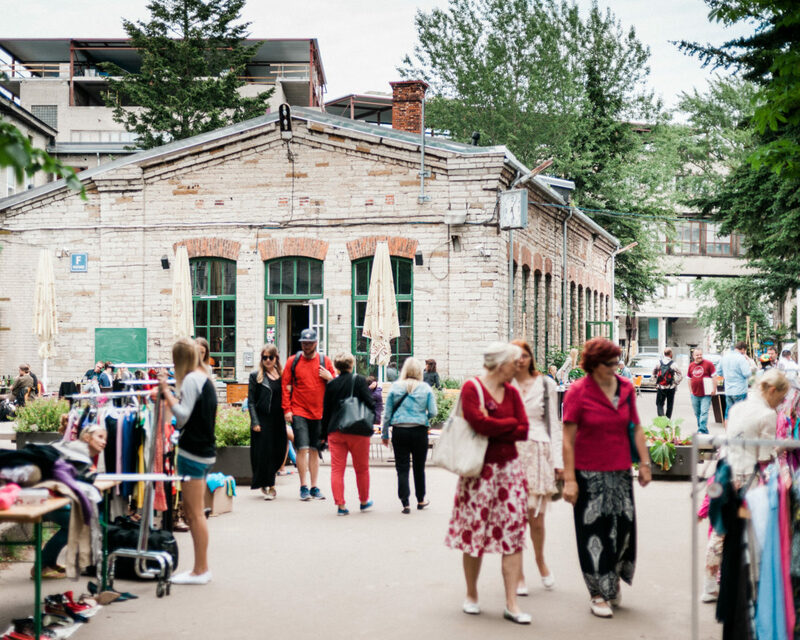 The Telliskivi Creative City Complex, a group of ten industrial buildings re-imagined as cafés, restaurants, bars, and design shops, is at the heart of Tallinn’s cultural scene. 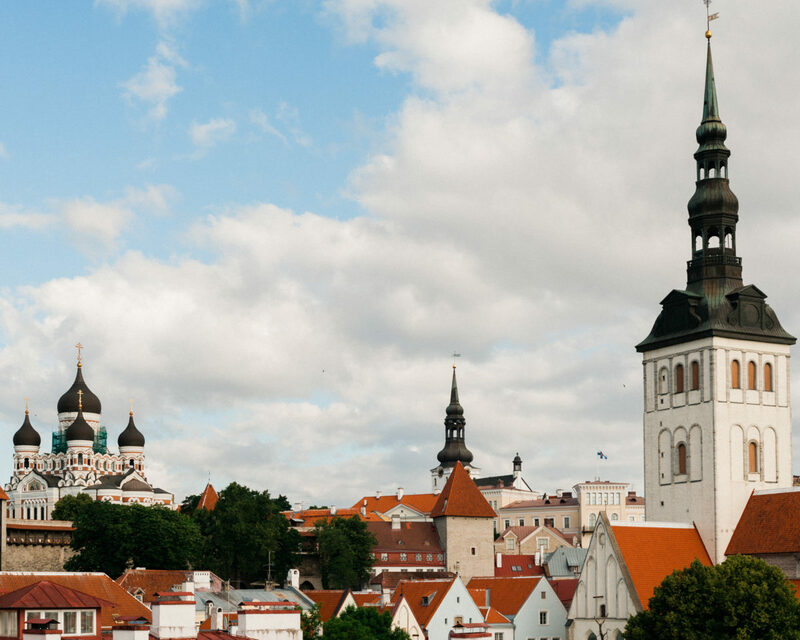 From the walls, towers, and tunnels of the medieval era to the industrial warehouses and wooden worker’s residences from the last century, much of Tallinn’s charm comes from its remarkably diverse buildings. 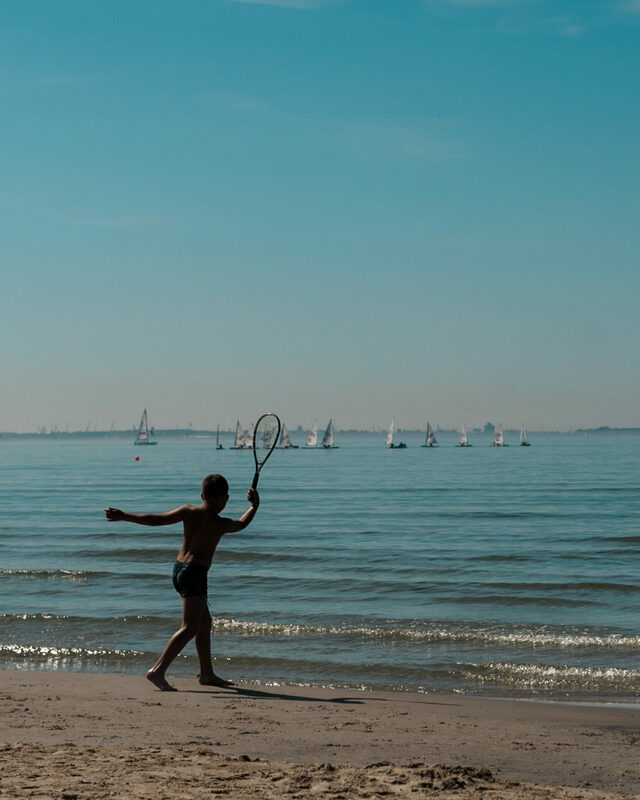 A hot summer day on Pirita Beach, which offers views of Tallinn and across the Baltic Sea. 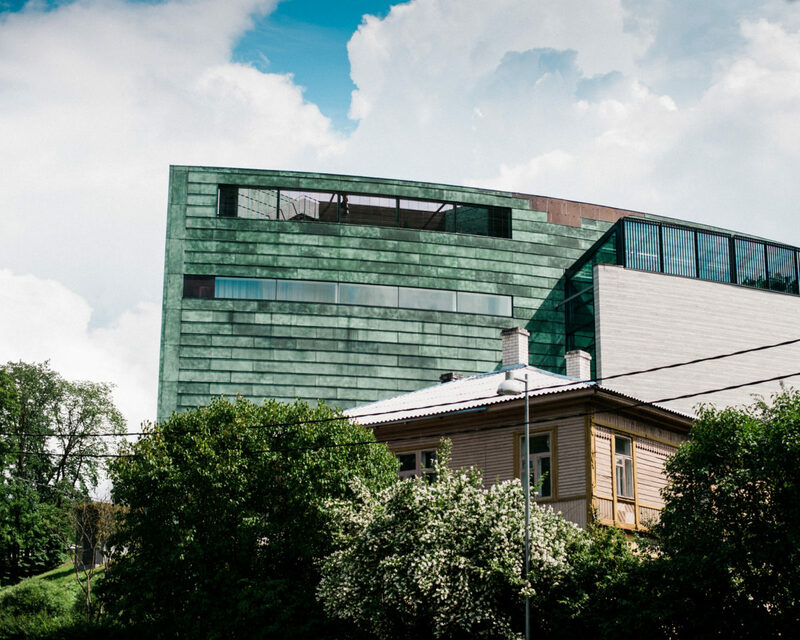 KUMU Art Museum, built in 2006, is an architectural gem in the Kadriorg neighborhood. 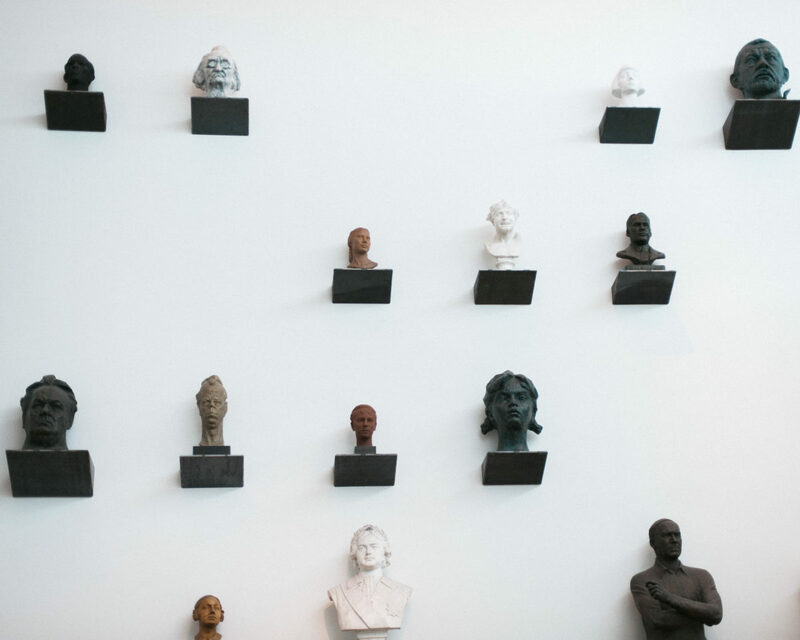 Busts displayed in the KUMU Art Museum, located in the Kadriorg neighborhood. 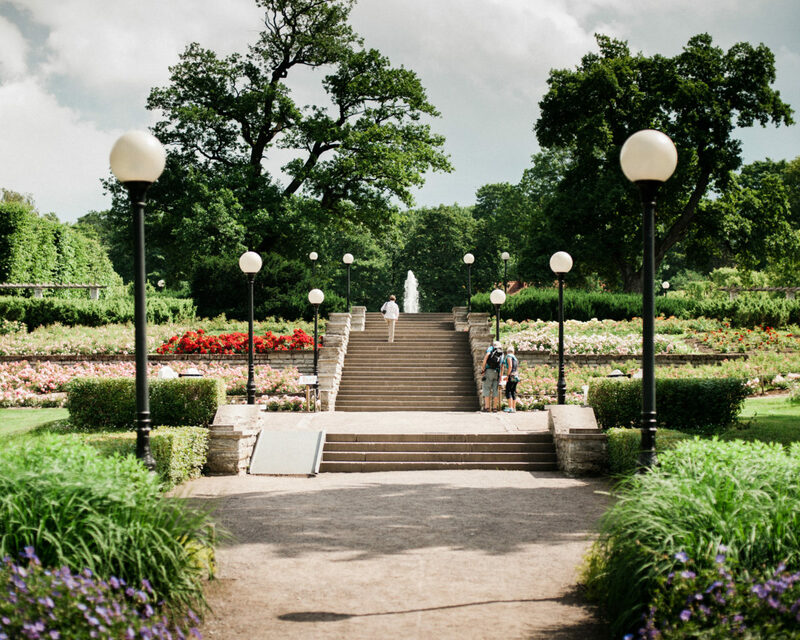 The museum showcases Estonian art from the 18th century to the modern day, as well as international art collections. Singers dressed in traditional folk costumes, or rahvariided, during Laulupidu. 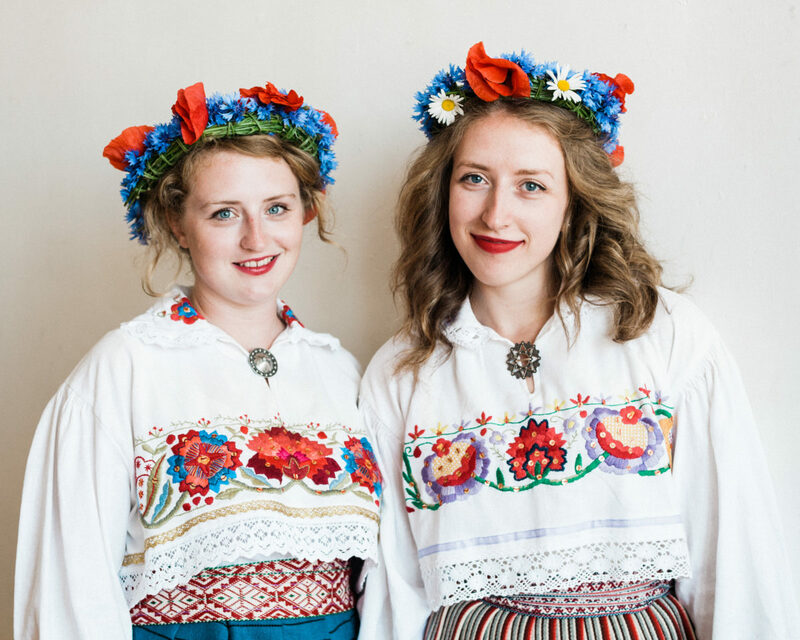 Each region of Estonia has its own unique style of folk costume. 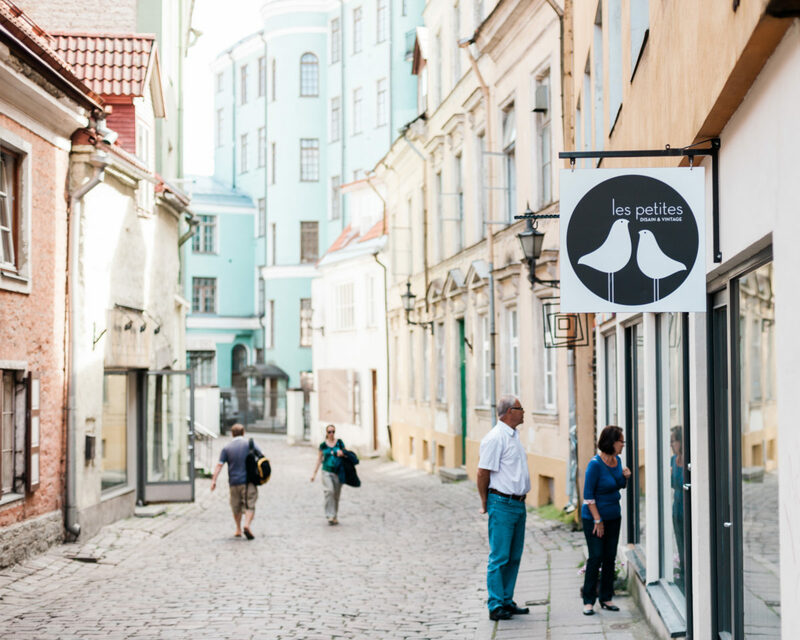 Wandering the cobblestone streets of Tallinn’s Old Town is the best way to find some of the hidden gems of the city. 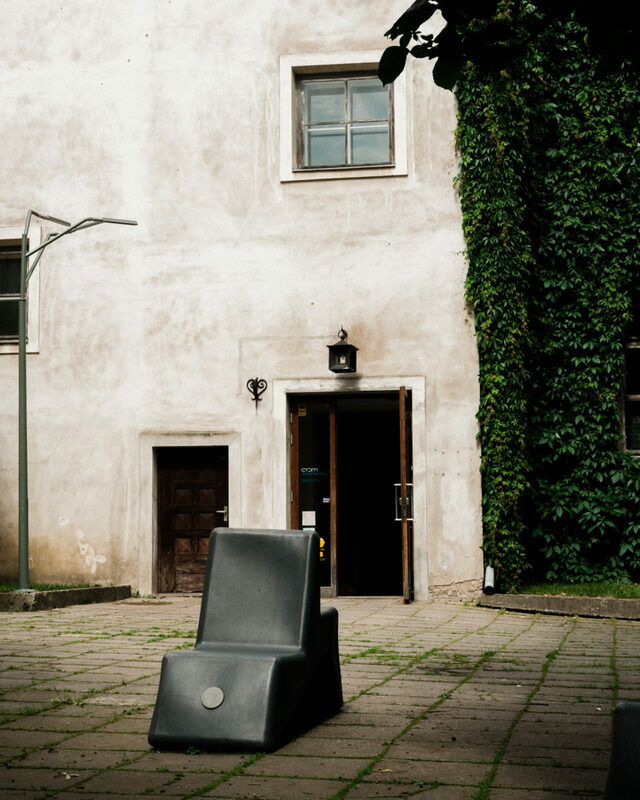 The courtyard of the Estonian Applied Art and Design Museum in Old Town Tallinn. A boy playing the trumpet in an alcove of Pühavaimu Church during a Medieval Days celebration in the Old Town. 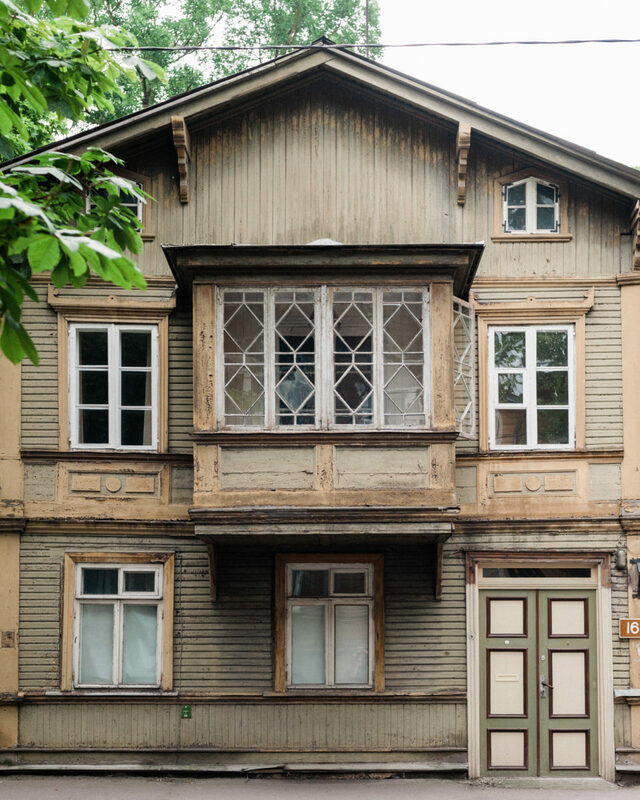 Tallinn has many charming old wooden houses, especially in the Kalamaja and Kadriorg neighborhoods. Many Estonians will agree that where they feel most at home is in nature. A day trip to the countryside of South Estonia is a great way to experience traditional culture and food.